Green Deal Express specialise in providing home insulation solutions financed by various Green Deal financing options. They offer a complete service that includes assessing your house, sourcing funding, handling paperwork and carrying out the work. The great thing about the service they offer is that, due to the funding options available and the huge savings customers can make on their energy bills the improvements basically pay for themselves. This is a fantastic, yet potentially confusing proposition to explain to the public, but when explained properly only a fool wouldn’t be interested. 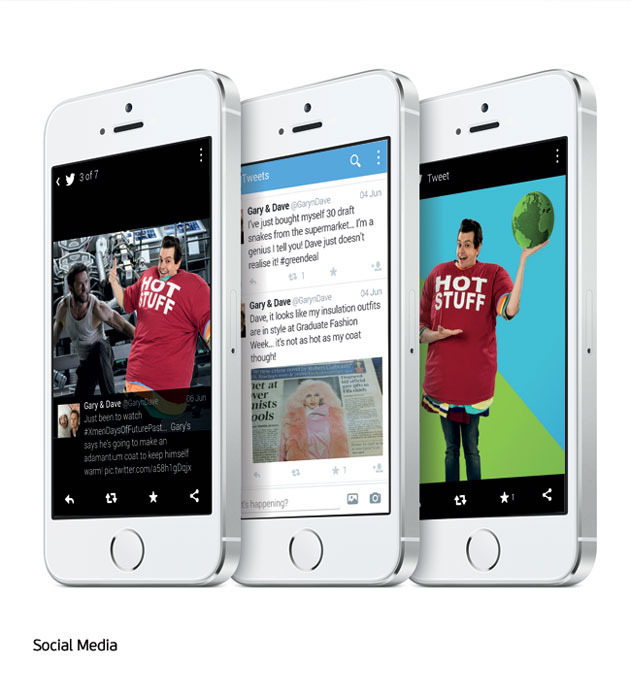 So meet our fool… Gary. 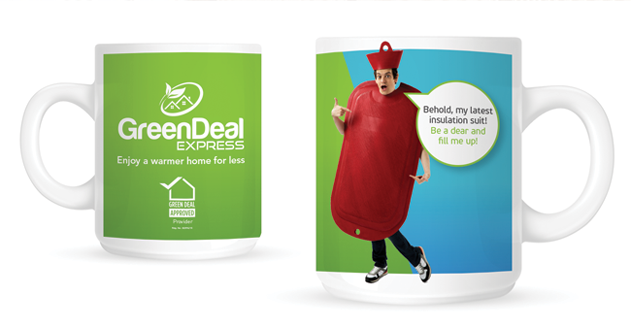 He’s one half of the brand ambassador team that we’ve created to promote Green Deal Express, Gary and Dave. Gary is a hapless inventor who thinks he knows better ways of insulating his home, as shown by the numerous insulations suits and ideas he’s trying to share with the world. As a result of this he’s missing out on big savings. His friend Dave is a more switched on character and has used Green Deal Express himself and saved a packet, but no matter how many times he explains this to Gary, he gets nowhere! 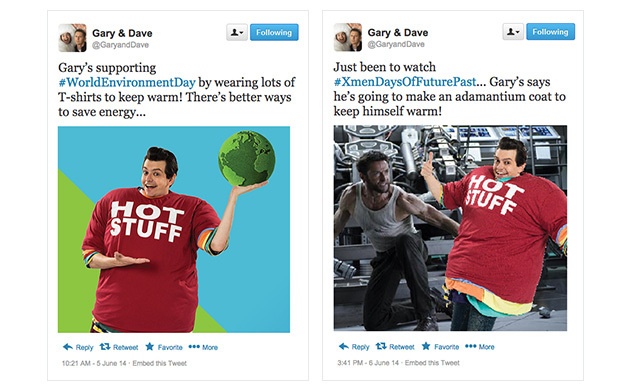 These characters act as brand ambassadors, in their own unique way, appearing on all promotional materials. They help to portray just how simple, easy and effective Green Deal Express is to use, and encourage consumers to give them a go. After all we’d all rather save money and stay warm like Dave wouldn’t we?